At a recent roundtable discussion that revolved around luxury and habits of credit cardholders, DBS revealed that the top three things that appealed to the affluent are dining, travel, and cars. On the topic of cars, an automobile’s make is one thing, but how it performs – and its impact on the planet – is another. Today, discerning car owners, which include DBS Insignia Cardmembers, don’t just care about the brand of car they’re driving. With pressing global issues, changing mindsets, and social causes they support, they are also concerned about the effects their actions have within their communities and beyond. Instead of going with the fastest or the flashiest, a growing number of individuals are now exploring electric car options because they don’t emit harmful greenhouse gases or nitrogen oxide, in addition to being quiet and easy to operate. With the recent launch in Singapore of an extensive range of BMW iPerformance Automobiles, the German brand is leading the way in helping keep the country’s roads green. The BMW iPerformance vehicles represent the most rigorous implementation yet of Efficient Dynamics in vehicles from the BMW brand. 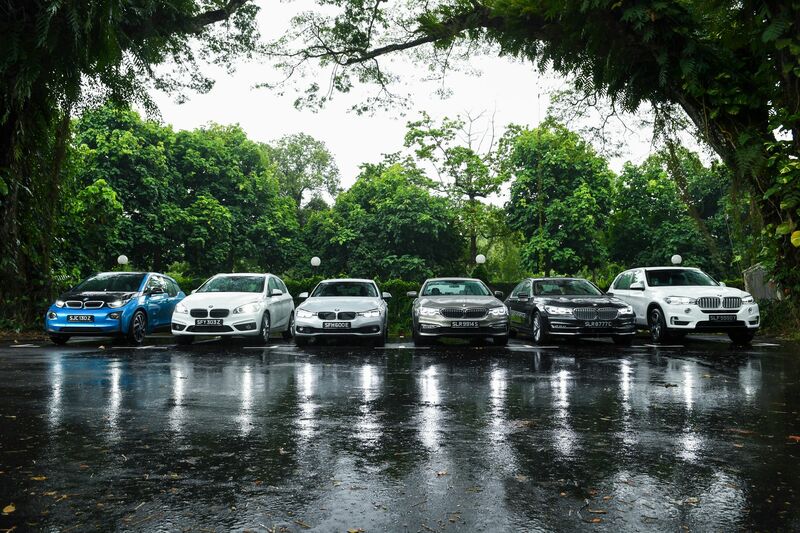 All models allow for emission-free driving without compromising on the driving pleasure that one expects from BMW. Among the range of BMW i / BMW iPerformance vehicles that’s attracting attention is the BMW i3 – and for good reason. At a glance, the cool and compact car boasts big with its ability of achieving zero tailpipe emissions. It is also designed from the ground up to be sustainable, all while delivering BMW’s hallmark driving pleasure. The BMW i3, had its start back in 2007 as part of project i, which laid the foundations for sustainable mobility solutions influenced by environmental, economic, and social change. BMW i is therefore committed to creating innovative vehicles and mobility services with premium character defined squarely in terms of sustainability. 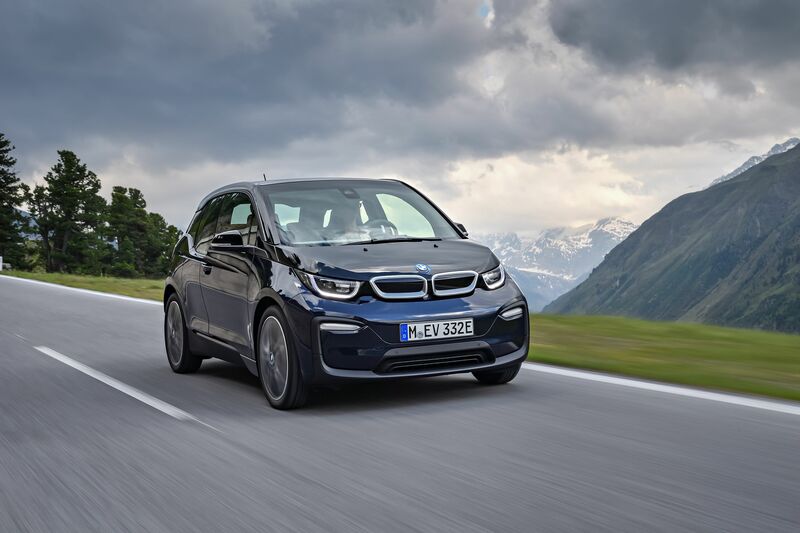 The BMW i3 incorporates an all-electric drive system and emits zero driving emissions. It also boasts the ECO PRO mode that increases the range and reduces energy consumption. The vehicle’s sustainable features also go beyond the green energy it runs on. Everything comes full circle as the approach encompasses the car at all stages – from development to production and recycling. For starters, majority of the materials used are made from renewable sources, while manufacturing also features 100% energy from renewable sources. Notable is the use of natural fibre elements for the interiors, which replaces petroleum-based plastics. The kenaf fibre that’s used instead is harvested from malva plants, which convert CO2 into oxygen at an above-average rate. Meanwhile, eucalyptus is used for wood interior trims and comes from plantations that are certified by the Forest Stewardship Council (FSC), ensuring sustainable forestry practices. 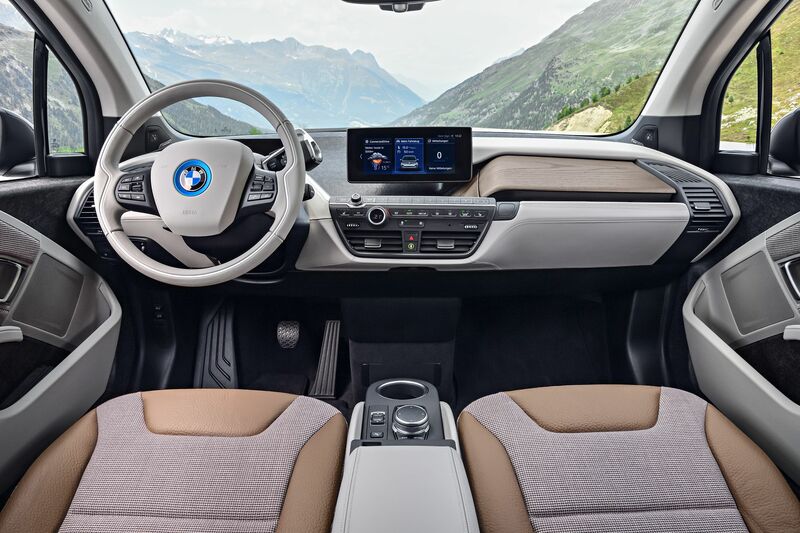 What’s more, the leather used in the BMW i3 is tanned with natural extract from olive leaves in an environment-friendly manner, allowing the leather to retain its natural shine and its temperature-balancing character. Finally, the BMW i3 is 95% recyclable, as the battery module can be re-used as a storage receptacle for solar energy, while the surplus carbon fibre can be returned to the production process. With the steady proliferation of electric vehicles on the road, and with respected companies like BMW leading the way and setting the bar, the journey towards a cleaner, greener destination might not be as far as we thought.